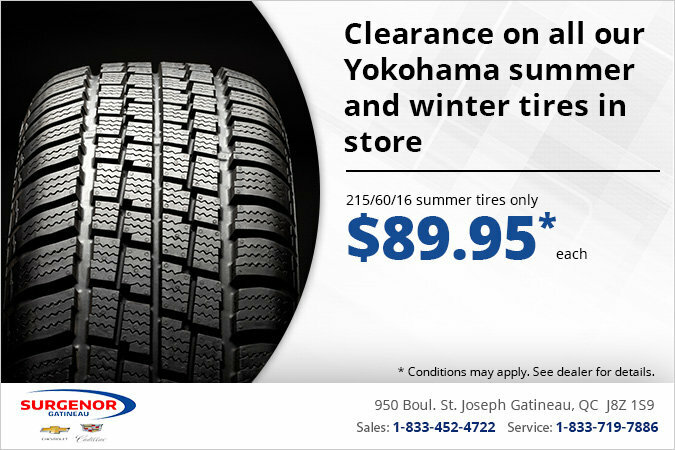 Home > Special Offers > Parts & Service > Clearance on Yokohama Winter and Summer Tires! Take advantage of our clearance on all Yokohama summer and winter tires! Summer tires are only $89.95 each!